Kids would definitely love the VTech Kidizoom Camera. Technology and toy making has certainly advanced over the years. Gone are the days when kids merely to take pictures of their families and friends; with these toy digital cameras, kids can do much more than take just real pictures. Let us create the photographers of tomorrow with a Kidizoom Camera by VTech. Take a look at the amazing features of this digital toy camera and find out why it is a favorite among kids and adults. Parents love how their little ones can shoot such cute pictures and certainly are amazed at how fast they are growing. Kids love exploring new subjects to photograph and can enjoy adding fun frames and much more. With the help of their parents, kids can even store these images on a computer and enjoy viewing and sharing with everyone. Read on and find out more about the VTech Kidizoom Camera and find out why it is such a great toy camera for kids. Amazon has the Best Prices on VTech Kidizoom Cameras! Click For More! 4 Love The VTech Kidizoom Cameras? 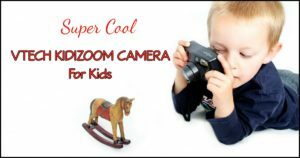 Take a look at some of the newest and best Kidizoom cameras that are great for boys and girls. 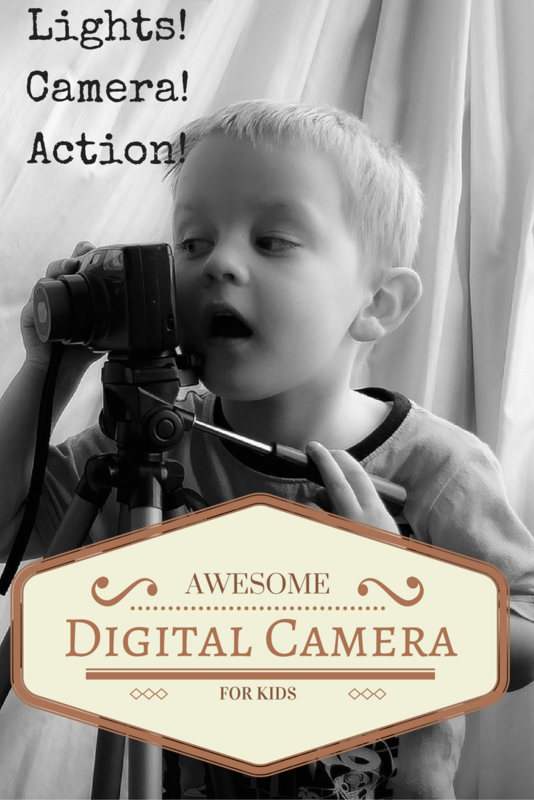 Kids can have fun with these cool cameras and enjoy endless fun in and out of the house all day long. These surely are some of the best digital cameras kids would certainly want in their playroom today. Or even take on their next family trip. VTech Kids Cameras come with great quality cameras and even video cameras that lets kids capture their own set of cool pictures and videos. They also come with great settings and features like an inbuilt photo editor. The in built photo editor in this toy camera isn’t at all overwhelming for the kids. It is in fact very entertaining and inspires them to use their creativity. The inbuilt photo editor allows kids to choose a frame or photo stamp to add more decoration to their image. This makes the image more fun and creative. It’s also a great way of making kids think out of the box and not leave any picture plain. They can also add special effects like distortion or kaleidoscope effect to their photos and create works of art. Taking a picture with this digital toy camera is both fun and easy. This camera has a good zoom feature and 3 flash settings – weak, auto and strong. The weak flash setting is optimally set for use, the auto within 24-24 inches and the strong setting is set to use when its more than 35 inches. With some great and yet simple settings, kids can now learn to take their own images and create a great album with the fun things they see around them everyday. Every VTech Kidizoom Camera needs their own accessories. Here are some cool accessories that would make it easy for kids to take this digital camera out of the house on trips and sleepovers. Kids can enjoy their cameras anywhere with these useful accessories. 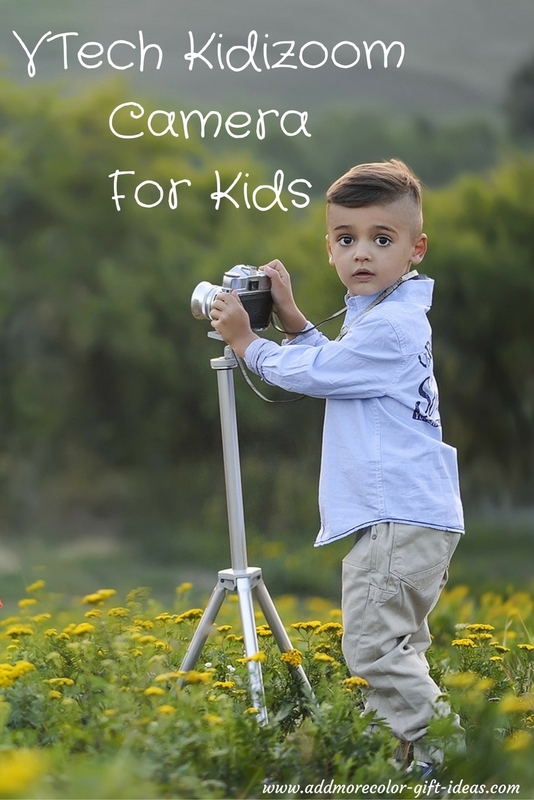 These cameras not only come with great ways for kids to take their own pictures and videos, but also has fun games that keeps kids occupied when they want to take a break from capturing around them. VTech Kidizoom DUO Camera - Pink - Online Exclusive CAMERA ONLY *NEW* READ!! Each VTech Kidizoom comes with engaging games that can be great for children to enjoy even without taking photos and capturing videos. 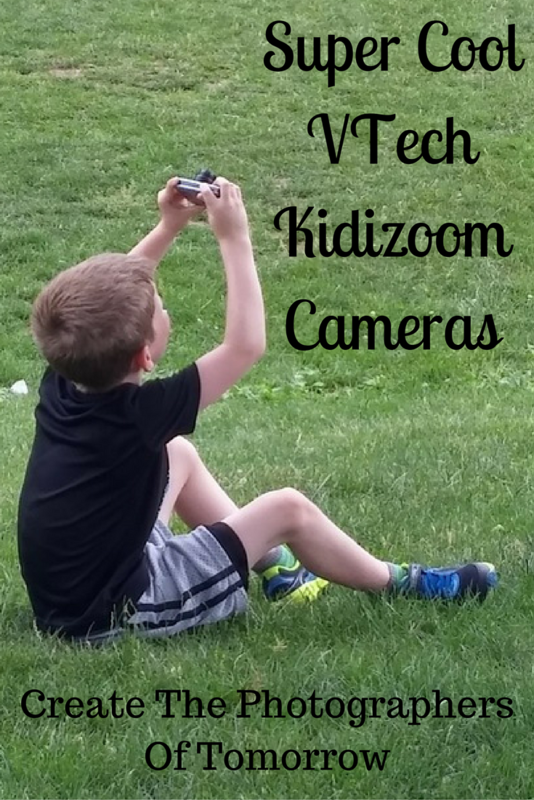 Love The VTech Kidizoom Cameras? Do you think kids would enjoy this toy camera? As a parent, I do hope you like and appreciate what this camera can mean for your kids. This certainly is one of the best VTech toys toddlers adore and would make a wonderful gift for any kid for any occasion – birthday, holidays or just to say you love them!